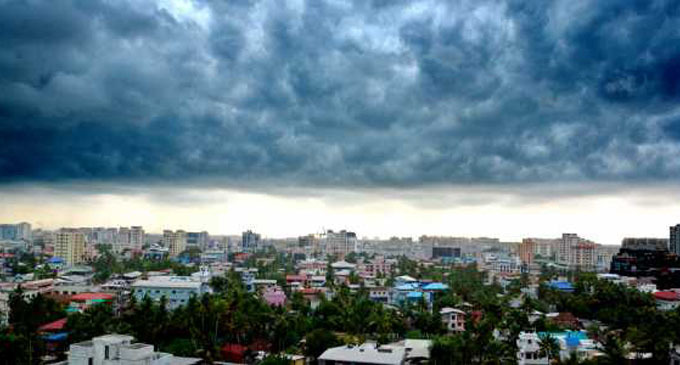 (FASTNEWS|COLOMBO) – Showers or thundershowers will occur at several places in Sabaragamuwa, Central, Southern, Uva, Western, and North-Western Provinces, and Anuradhapura District after 2.00 PM, the Department of Meteorology stated. Fairly heavy falls above 50 millimetres can be expected at some places in Sabaragamuwa, Uva, and Southern Provinces. Misty conditions can be expected at some places in Western, Sabaragamuwa and Central Provinces during the morning, the Met. Department further added.